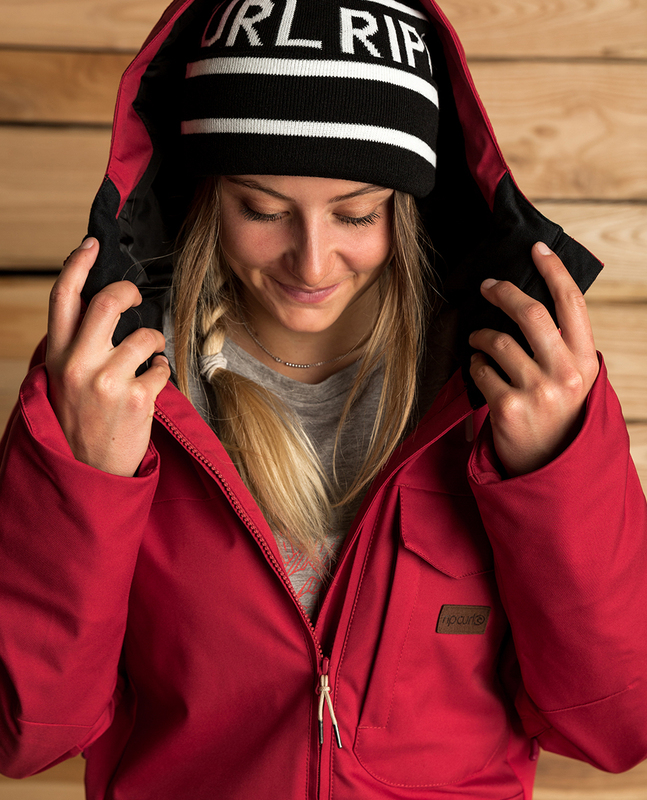 The Harmony snow jacket is part of Ripcur's “Search Series” combining a sporty look with technical and recycled fabric, all 100% PFC Free! It features a PET recyclable membrane (20K/20K) for waterproof and breathablity as well as all necessary features (powder skirt, under-arm ventilations and lycra cuffs). 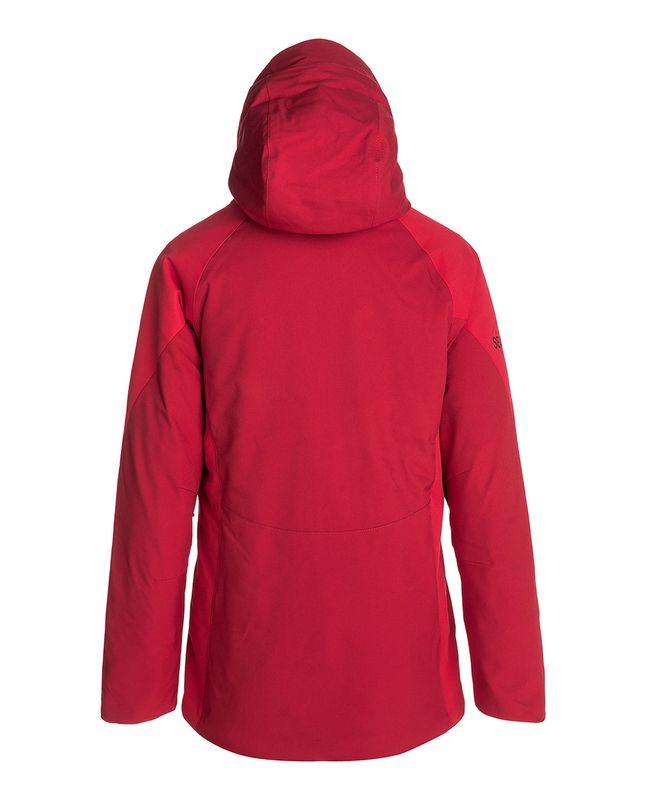 Insulated with synthetic recycled padding, it will keep you warm all winter while limiting the impact on the environment. 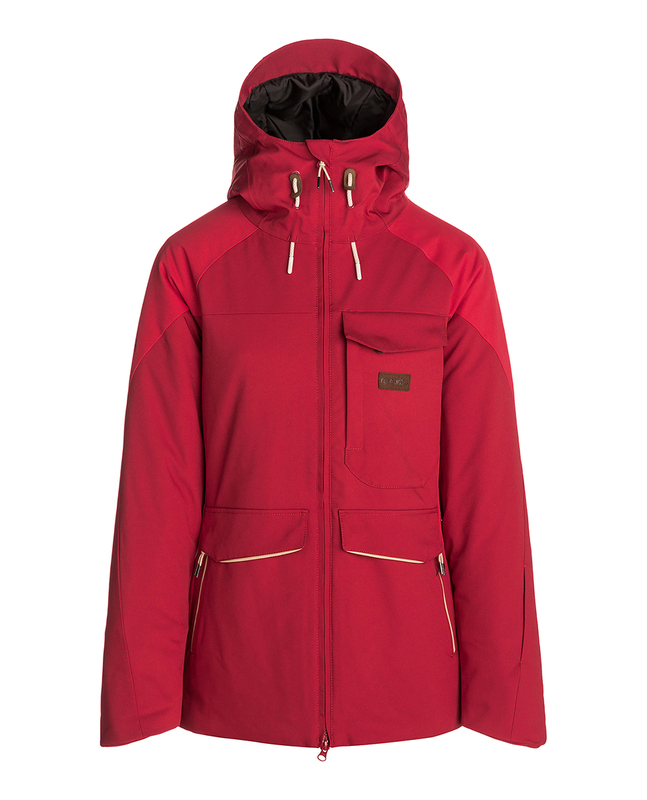 Available for rent at your Rip Curl store.